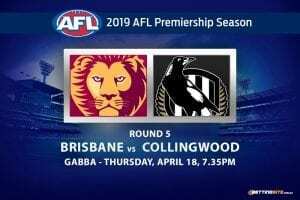 What loomed as a finals showdown a month ago has now become much more important to one side and not the other. The South Sydney Rabbitohs need to get their season back on track if they are to be a factor in the finals. After beating the league-leading Storm in round 21 the Bunnies have lost three in a row. Outside a series of unfortunate events the Rabbits will finish the season inside the top-four, but to go into the finals on the back of a quartet of losses would be the worst case scenario for the third placed side. The Wests Tigers had a faint hope of making the finals after a stirring victory against the Sea Eagles on Thursday night. By the time round 23 ended however, the season was done. The Brisbane Broncos shut the door after their brilliant win against the Roosters on Saturday night, ending the late season dream for Ivan Cleary’s men. 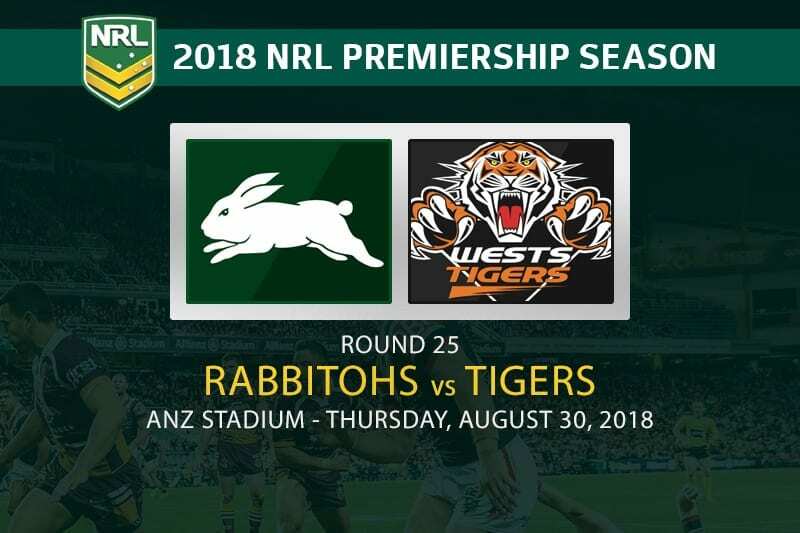 There’s only pride to play for heading into Thursday for the Tigers, but derailing a premiership campaign for the Bunnies could be a nice reward for a great second half to 2018. 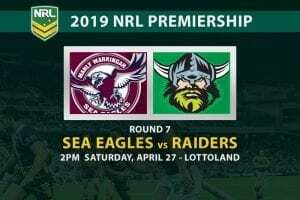 The superstar returned to the line up last week but was ineffectual against the Canberra Raiders in the shock nation’s capital loss. The clock is ticking for GI, he needs miles in the legs after missing an extended period of footy. We’re about to see what the champ has left in the tank. It’s been a quality year for Benji upon his return to the stripes, providing some of the trademark flair that helped define his NRL legacy. The veteran is coming to the tail end of his career there’s still plenty of magic in his trick bag. 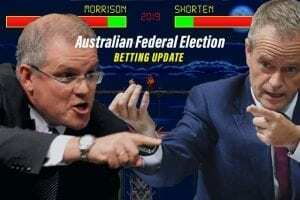 Rabbitohs vs Tigers – Who wins? 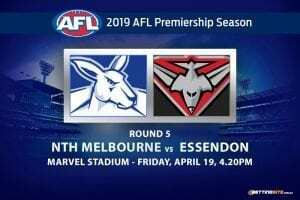 Despite losing three on the trot this looms as a winnable match up for the Bunnies as the finals approach. 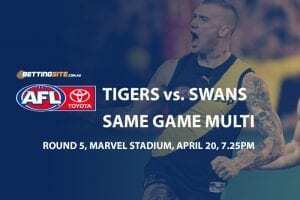 The Tigers could barely scrap past the struggling Sea Eagles in a match that needed to be won to remain alive. The finals flame was extinguished just two later by the Broncos, which means there will be a lack of true motivation for Wests. 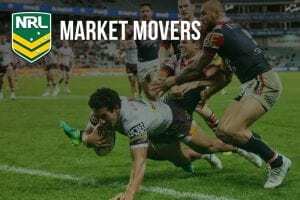 The Bunnies might be struggling but they are a legitimate premiership hope, and with Greg Inglis back in the line up and firing they appear to be one of the best three teams in the competition. Time to prove your worth Bunnies.